NEW DELHI, March 08 (INP): India has signed a $3 billion deal to lease a third Russian nuclear-powered submarine for 10 years, giving Delhi a boost in the Indian Ocean against Pakistan and China, media reports said. The deal – which according to the reports took months to negotiate – comes as tensions run high between India and Pakistan following their biggest standoff in years, and as Chinese influence grows in the region. 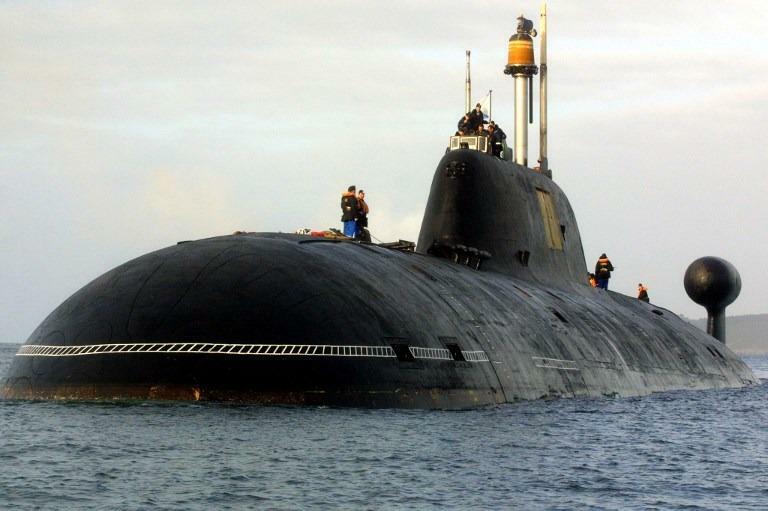 A defence ministry spokesperson declined to confirm the agreement but the reports said that the submarine, the third India has leased from Russia, would be delivered by 2025. Russia, India’s Cold War ally, remains a major supplier of arms to India, irking the United States which has imposed sanctions on nations buying military hardware from Moscow. Last October Russian President Vladimir Putin and Indian Prime Minister Narendra Modi met and inked a deal for Delhi to buy Russia’s S-400 surface-to-air missile defence system for $5.2 billion. But India also shares US fears about China’s growing assertiveness in the Indian Ocean, where New Delhi has traditionally held sway. In 2017 India and China had a military standoff over a Himalayan plateau claimed by both Beijing and Bhutan, a close ally of India. China has made inroads in Sri Lanka and Maldives, countries that India considers to be in its sphere of influence, through its Belt and Road Initiative (BRI). 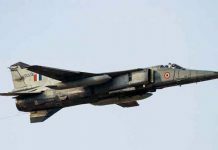 On February 26, India alleged its warplanes hit a militant training camp in Pakistan in response to a suicide bombing in Kashmir – which killed 40 paramilitary officers – triggering a dogfight in which two Indian planes were shot down. Tensions cooled after Pakistan on last Friday returned the Indian pilot of the downed aircraft, although shelling and firing of mortars continues at the de-facto Kashmir border.